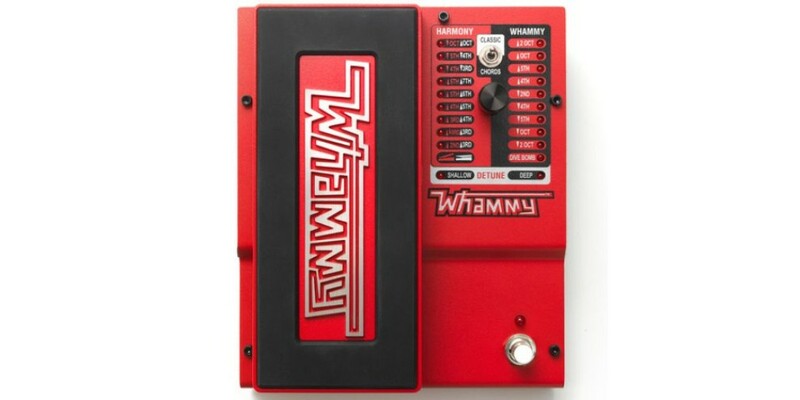 It’s been a decade since the Whammy™ was introduced and now it has a permanent place on every professional’s pedalboard. 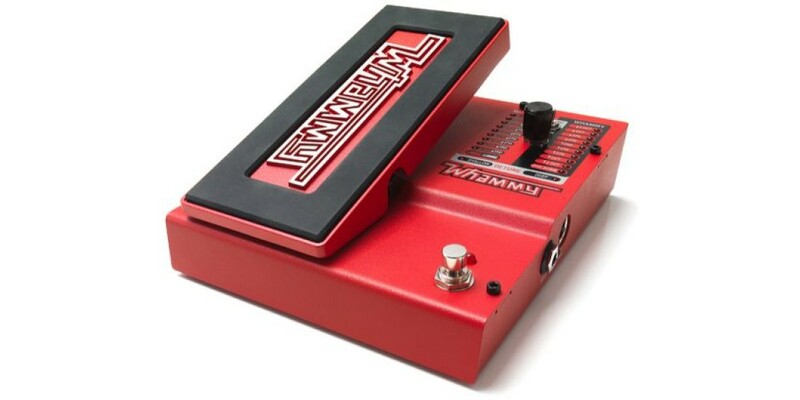 This is what has made the Whammy™ a legend. 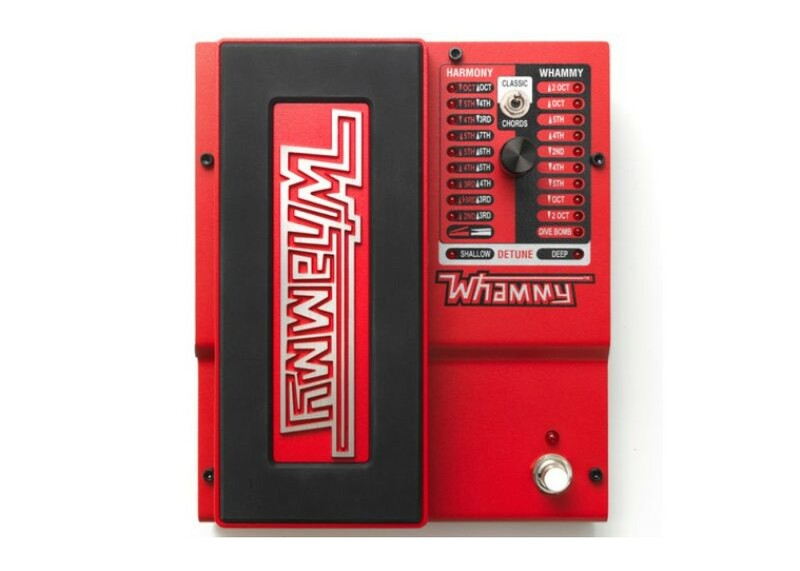 Hit after hit, performance after performance, the Whammy™ not only adds to your playing, it creates new sounds, feelings and textures. 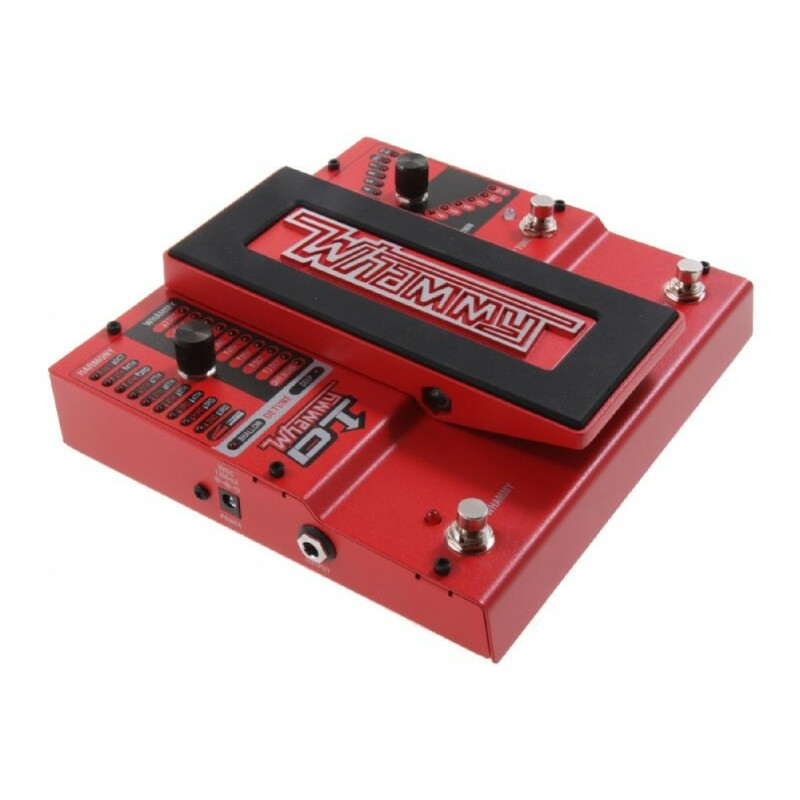 The Whammy™ is simple – Take your guitar’s sound and pitch shift it using a special algorithm, then control that pitch with an expression pedal. 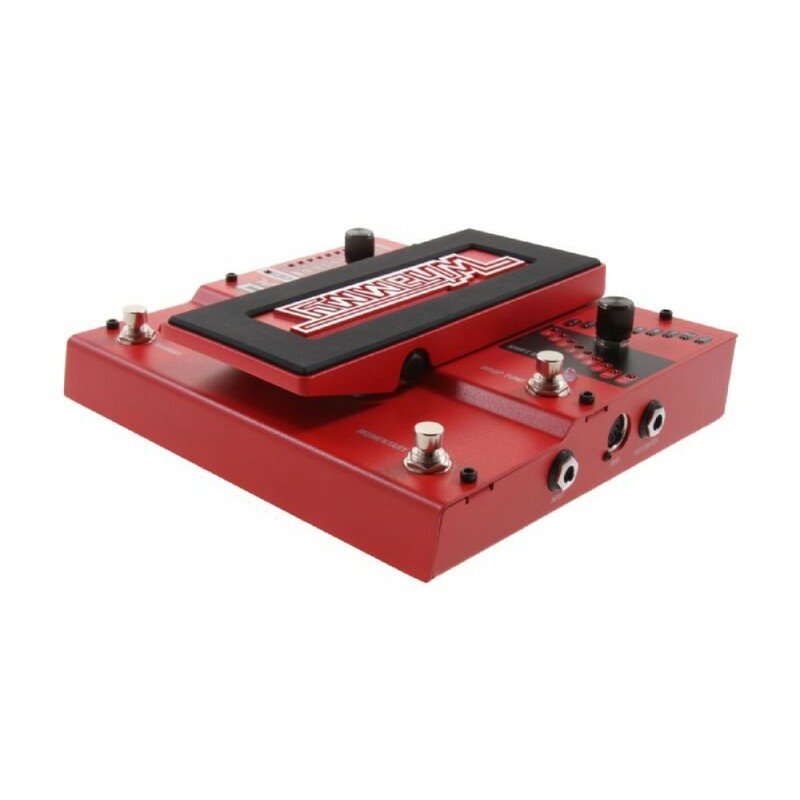 So easy and so expressive that it takes your playing to a new world of quirky squeals, monster dive bombs lower than any whammy bar and bends that can only be found on other instruments. 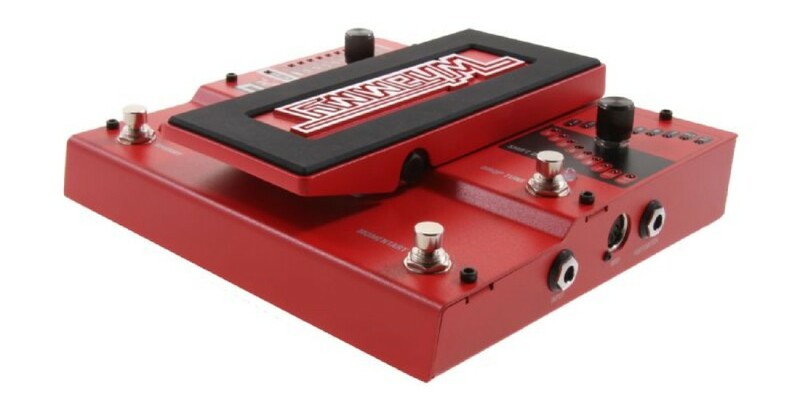 It’s no wonder why this single pedal is legendary. 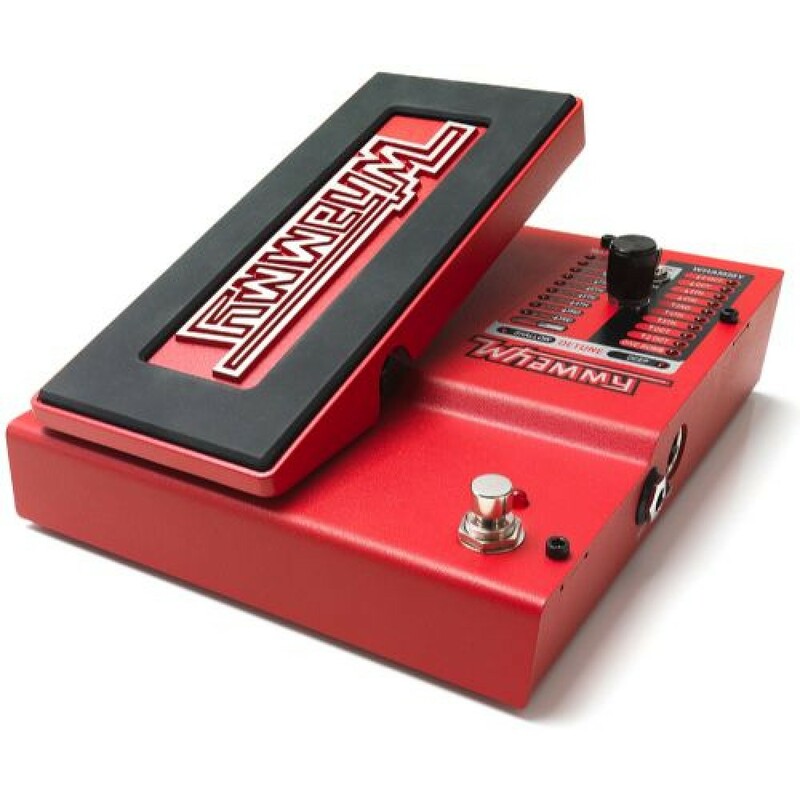 6 Whammy modes including famous 2 Octave Up as heard on 100’s of songs! 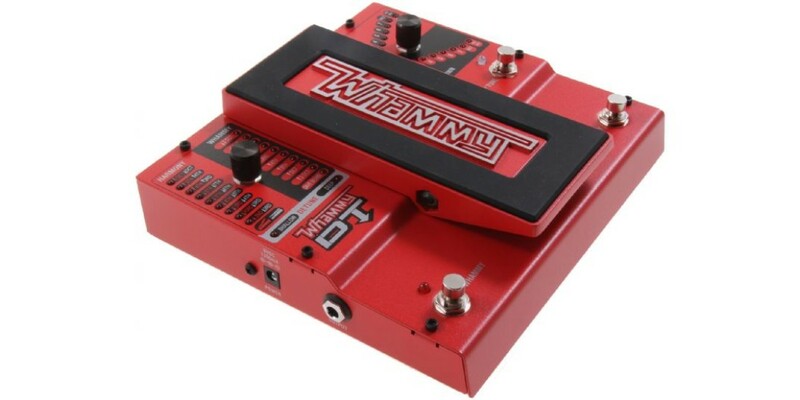 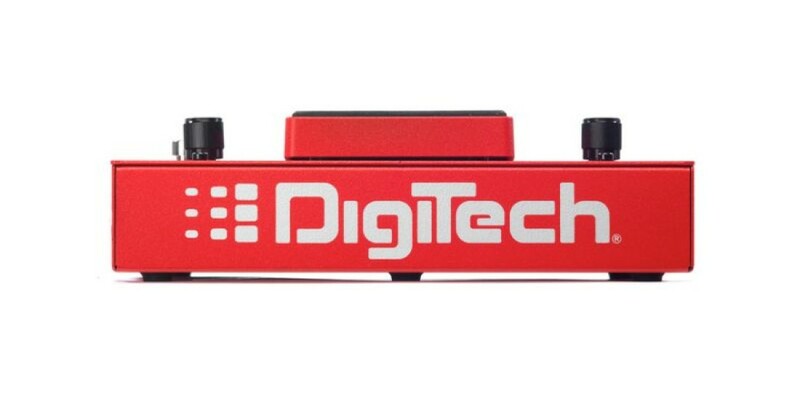 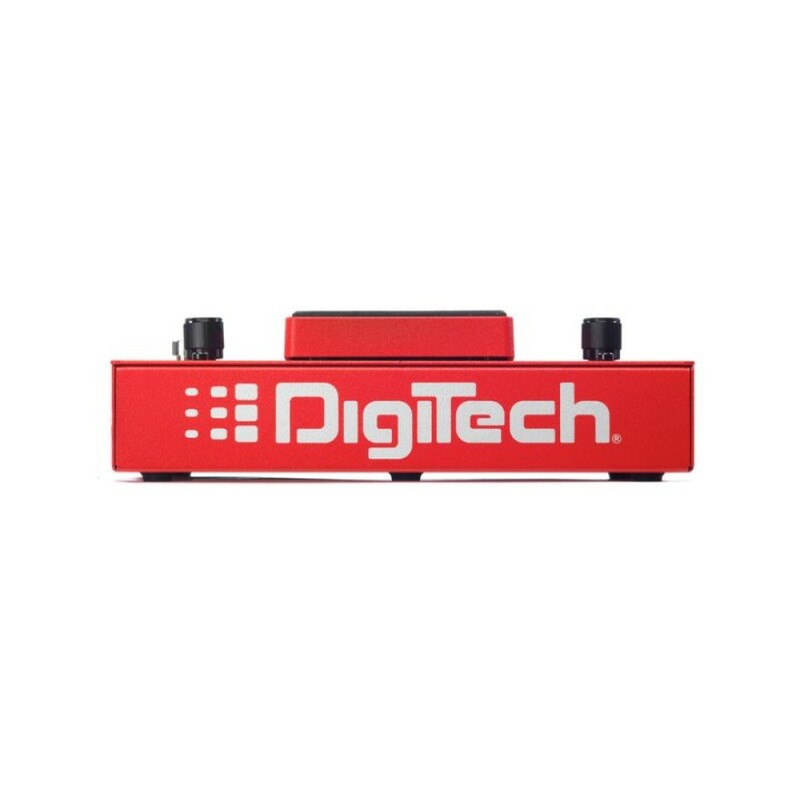 Digitech WhammyDT Drop Tune Midi Control Guitar Fx..
Digitech Whammy Ricochet Pitch Shift Efects Pedal..